SALT LAKE CITY (January 21, 2019) — The Salt Lake City Stars, the official NBA G League affiliate of the Utah Jazz, have acquired forward Tanner McGrew from the Memphis Hustle, it was announced today. In exchange, the Hustle receive the Stars’ fourth round selection in the 2019 NBA G League Draft. In a related move, the team waived forward/center Kyle Benjamin. McGrew (6-8, 250, West Virginia Wesleyan) has appeared in 25 games with the Memphis Hustle this season, averaging 5.0 points, 3.4 rebounds and 1.4 assists in 13.6 minutes. McGrew, who made the Hustle as a local tryout player this season, has competed professionally overseas in Australia, France and Denmark. He appeared in 103 games (61 starts) collegiately with West Virginia Wesleyan, where he earned All-Mountain East Conference First Team honors in 2015 and 2016. McGrew led the NCAA Division II in rebounding (12.4) and ranked second in double-doubles (19) in 2015-16. 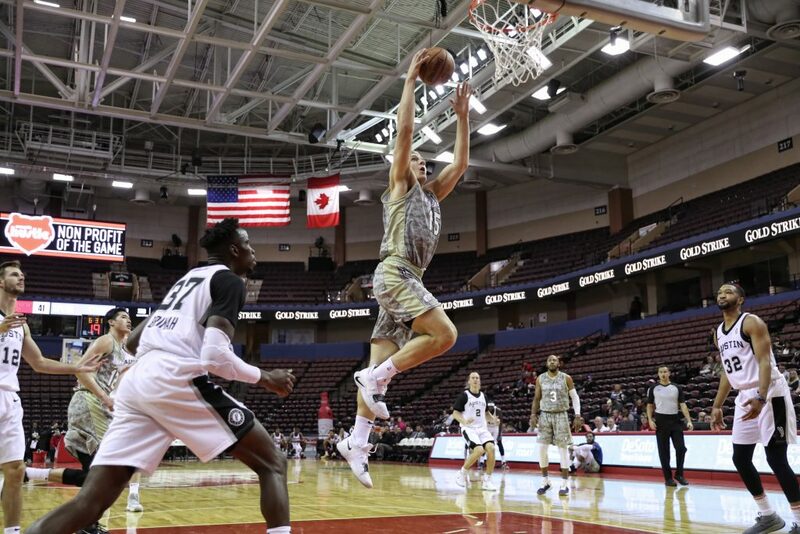 Benjamin (6-9, 225, Bridgeport), who was acquired from the available player pool on Jan. 16, appeared in two games with the Stars, averaging 1.0 point and 3.5 rebounds in 13.5 minutes.